We were a sub-contractor hired to redesign and build this website, our direct client for this Project is PR Consulting in Bellingham, Washington. This Project require a complete re-design for a very busy elder care facility in the North West USA. My client hires our firm to build websites for a wide range of US firms in the Pacific North West. 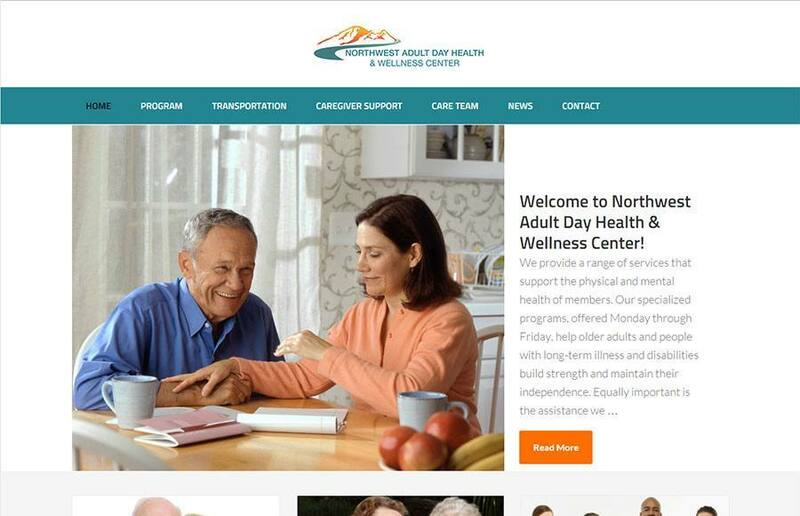 This project required a fast turn around time, server / hosting relocation, SEO “Juice” transfer from the old site, and adherence to a specific corporate color set. We reported to Patti Rowlson for this project, she has a testimonial for us on our testimonials page. This project was complete in 30 days on time and within budget. Our direct client for this project is listed on our testimonial page as PR Consulting.